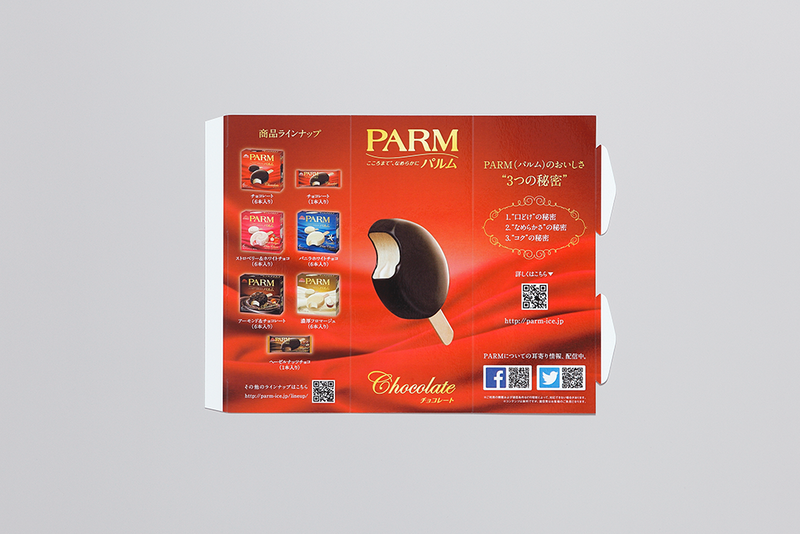 PARM Triangle POP | WORKS | Need design and production for website and advertisement? - Jetus is your choice. 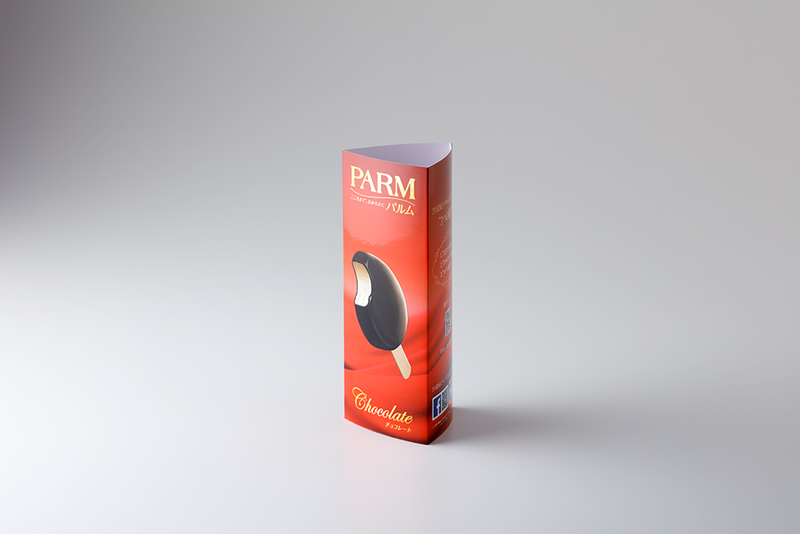 2016 / Morinaga Milk Industry Co.,Ltd.